The 11th Ministerial Conference of the World Trade Organisation (WTO) starts in Buenos Aires in mid-December. The 11th Ministerial Conference of the World Trade Organisation (WTO) starts in Buenos Aires in mid-December. Developed nations want the agenda to include investment facilitation and e-commerce. 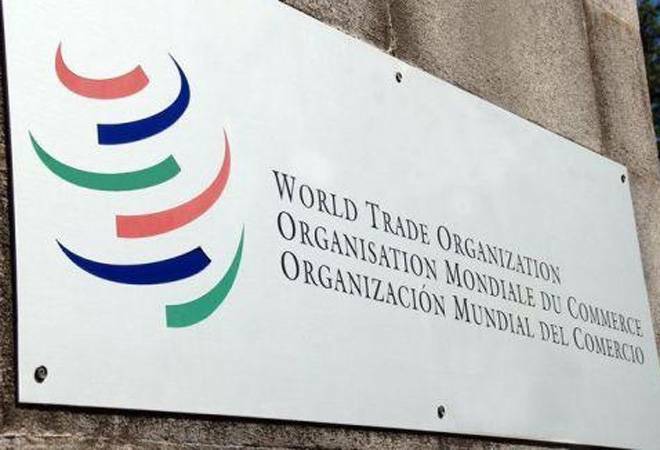 The developing world wants WTO to bring unfulfilled agenda items aimed at a more equitable global trade to a successful conclusion. The aim to establish a panel on e-commerce to conduct preparations for and carry out negotiations on trade-related aspects of electronic commerce by a group of WTO members in mid-October should be seen in this context. India and 43 African countries have opposed the move.